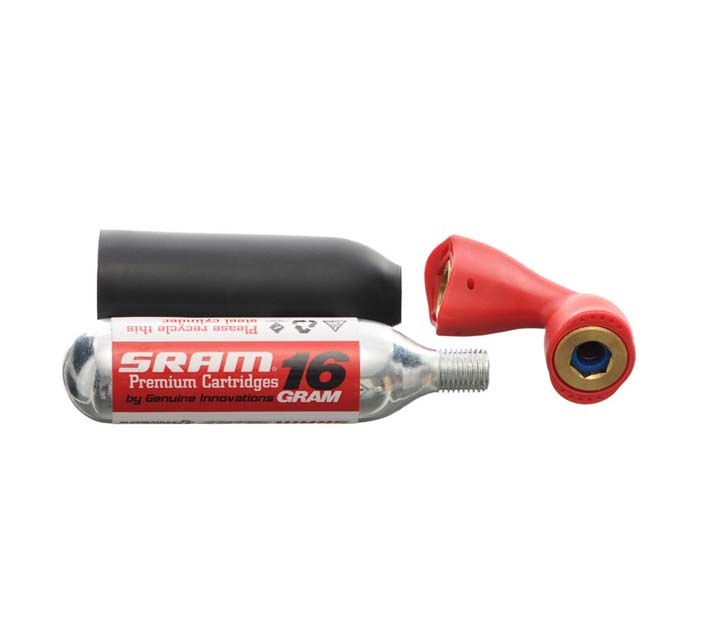 New 2011 Sram! This Race Mini Kit contains 2 cartridges of 16 gr, 1 adapter for inflating a case, an insulating membrane and two tire levers. 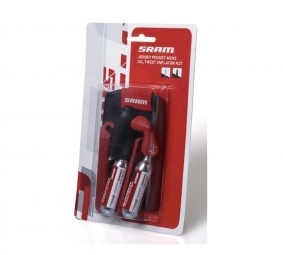 Fits Presta and Schrader valves. Info: Watch these parts are not shippable in DOM TOM due to non compatibility airline!